Following the Purdue Half Marathon, members of the team participated in the Greenway 2020 10k in Los Angeles. The race began just outside the LA Zoo and looped around a beautiful section of the LA River before leading toward the finish at Golden Road Brewery. Due to some late changes, the course came up a 1/2 mile shy, but everyone had fun and came away with good times. Everyone was able to raise up a celebratory cheers with some great beer and good music. 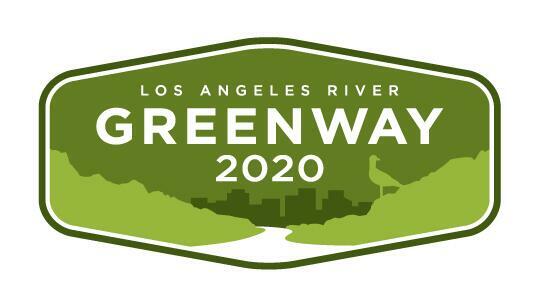 Most importantly, it raised funds and awareness for the LA River Corporation and their goal of restoring a continuous 51 miles of the LA River. 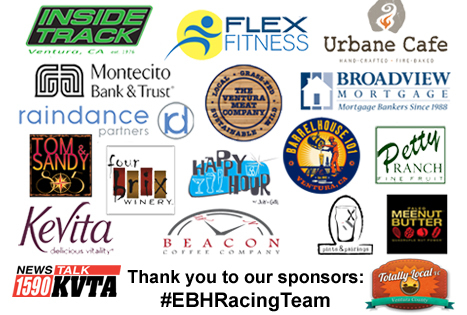 Gallery | This entry was posted in EBH Racing and tagged 10k Run, 2013 Running, EBH Racing Team, LA River Corporation, Running. Bookmark the permalink.